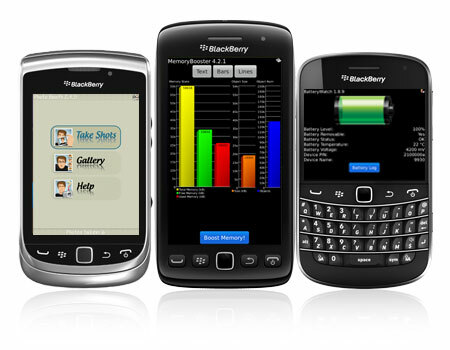 The all new & shiny OS 7 for BlackBerry® is finally released. And that hasn’t gone without notice. Search for “BlackBerry OS 7” on Google and you will get over 42 million hits! We here at S4BB Limited are really excited about it. For a while now we have access to BlackBerry 7 devices for internal testing to make sure our apps are compatible with it (including the new Torch2 9810, the Torch Touch 9850/9860 and the Bold Touch 9900/9930). We’ve tested all our apps and if needed we’ve modified them to meet the high resolution screen standards and new device specifications. Our apps look now sexier than ever and are fully compatible with OS 7 on the newest devices, unless stated differently in the application description, of course. No doubt that OS 7 has given us more opportunities to create new cool applications which are on their way right now. Stay tuned, and be sure to check out what we’re up to. Follow us on Twitter (@s4bb) to get daily perks! Previous Previous post: New Version Flip Silent released – Flip your BlackBerry to silence!